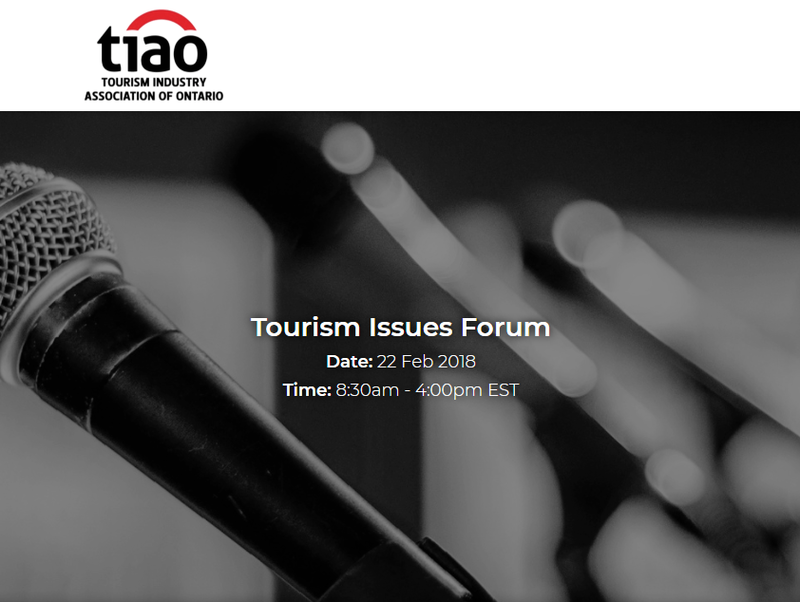 Mobilize founder and CEO, Benjamin Guth, will be speaking at the Tourism Industry Association of Ontario (TIAO) Tourism Issues Forum on February 22, 2018. 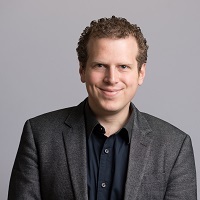 Overview: Lots of the focus on Bill 148 has been on the increases to Ontario’s minimum wage, but a lot more changed in the Employment Standard Act as a result of this bill. Learn what those changes are and how they will impact your business.